Life can be as simple as ordering a pizza. Seriously. 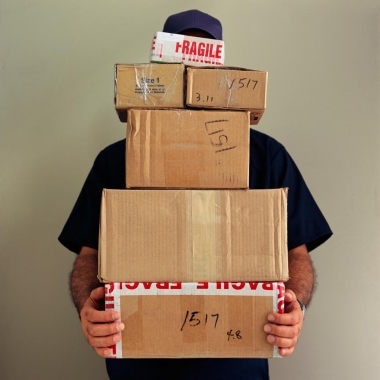 So, get off your lazy butts and get online--the latest monthly delivery options offer ways to make your life cooler and easier. 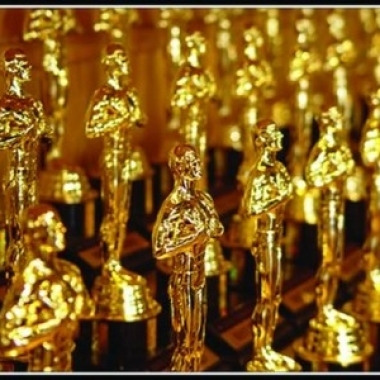 Over 1 Million Grapes at the Oscar® Governors Ball! 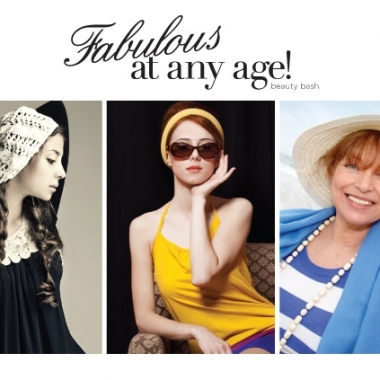 Fabulous at Any Age Beauty Bash!